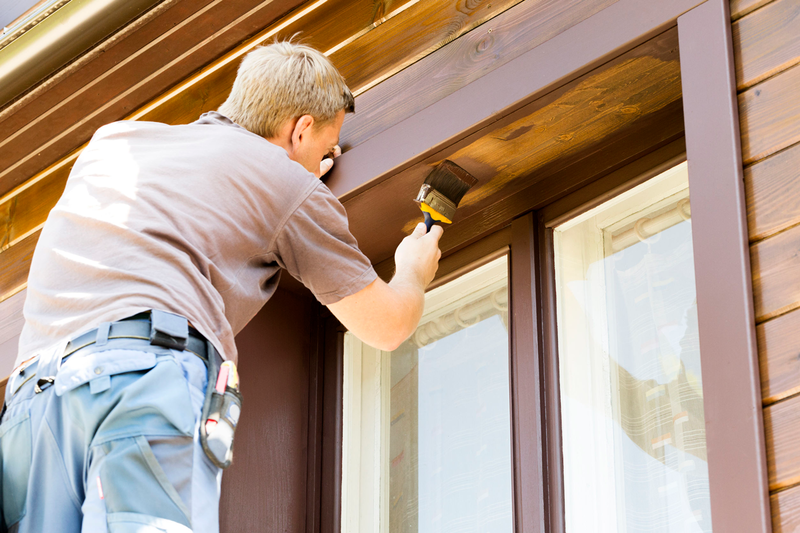 DIY vs. Professional Home Window Installation: Which Choice is Right for You? One of the realities of DIY window installation is that it’s very easy to make mistakes. Even the slightest mismeasurement can cause your whole project to go awry and set you back several weeks. The measurements need to be exact in order to correctly fit within the window’s original opening. If you get the measurements right on your new windows, there are still more hurdles that you need to overcome. If you improperly install your windows, there is a risk for leaving gaps around the frames. These gaps promote a substantial amount of energy loss and will directly impact your energy bills. Sometimes accidents happen on installation day. You might accidentally break a window, and the bad part is that this cost is on you. Unfortunately, breaking a window means that you’ll shell out even more money to replace it with another. Did you know that 43% of fatal falls in the last decade have involved a ladder? Leave window installation to the pros and keep your feet planted safely on the ground. Professional window installers know what it takes to properly measure your windows. There is a lower likelihood of mismeasurements or a bad installation process, which keeps your project right on track. Time is money in the window industry. Your installer is trained to work quickly and get the job done right the first time, so there is less time wasted on do-overs. Professionals also know how to properly seal and install your windows. This ensures that drafts are kept at bay and your utility bills remain low. If your install breaks the window, the window company eats the cost—which keeps more money in your pocketbook. 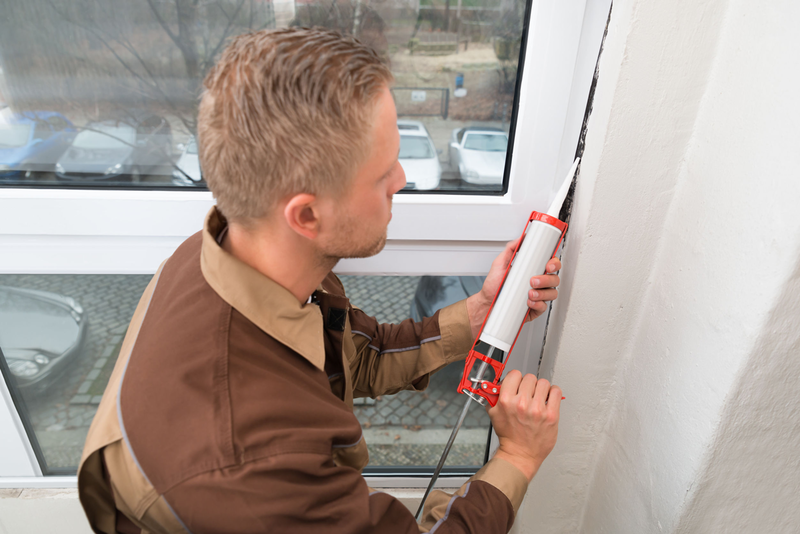 If you’re wondering what type of installation is right for you, contact us now to discuss the qualifications of our installers and how we can help save you more time and money.